The Ursuline Academy Ilford, Morland Road, Ilford, Essex IG1 4JU. Thank you for your interest in the Ursuline Academy Ilford. Please use the contact form here to contact us and we will endeavour to get back to you within two working days. 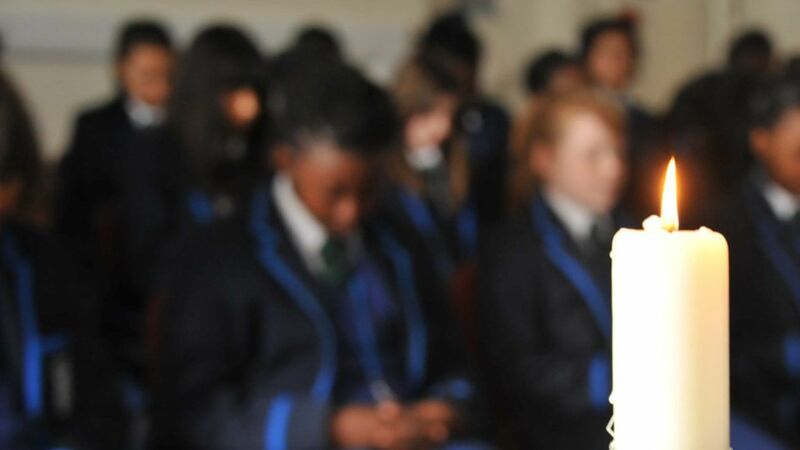 The Ursuline Academy Ilford is fully committed to the safeguarding of its pupils and has a clear safeguarding process for all visitors. Please sign in upon arrival and ensure that your visitors badge is visible at all times during your visit to the school. If you have a valid DBS certificate please bring it with you as our reception staff will ask to see it upon arrival. Please also ensure that you sign out as you leave the premises. The Academy is conveniently located in the town centre and is approximately a 5 minute walk from Ilford railway station. The school is also served by local buses. Please note that there is no visitor parking on site, however meter parking is available in Morland Road. There are also several NCP Car Parks nearby.